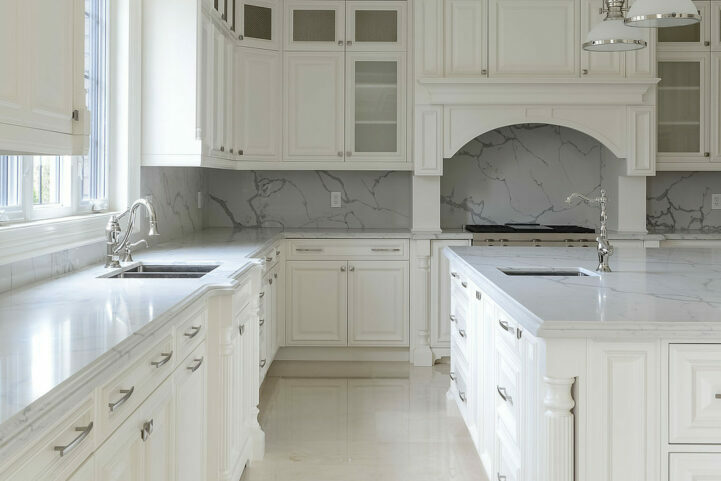 Kitchen cleaning tips to keep your home healthy and clean. 53 Burnhamthorpe Cres is a single family detached located in the Islington neighborhood of Toronto. It’s currently listed at $1,959,000. 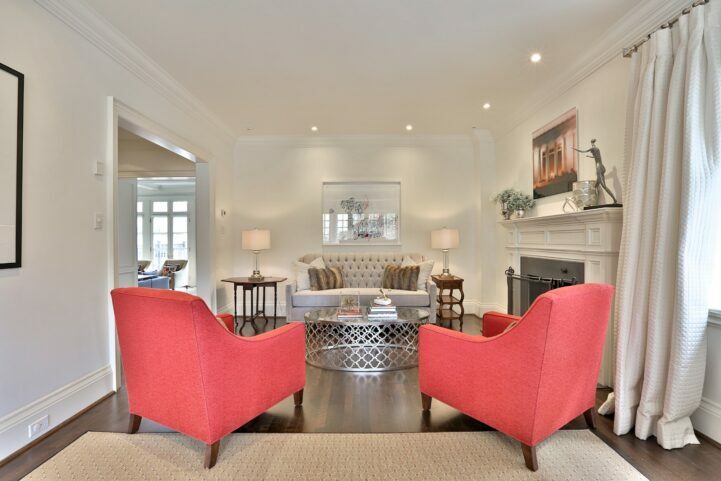 29 Felbrigg Avenue is a 5 bedroom, 6 bathroom in Bedford Park. 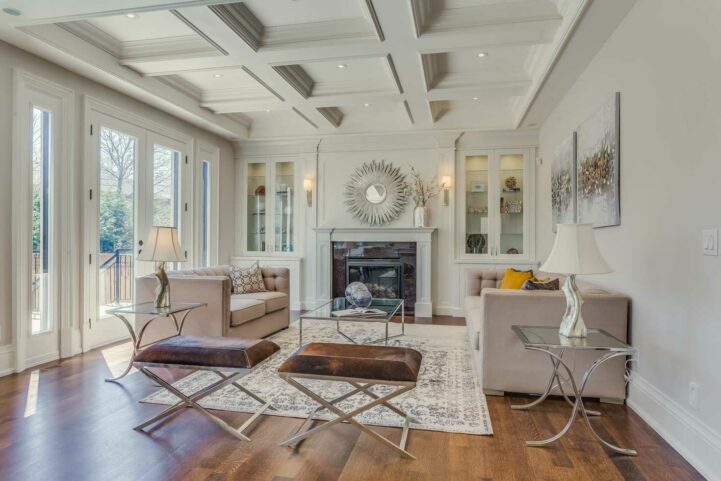 The custom build has 5 bedrooms, 7 bathrooms, and is listed for $4,349,000. 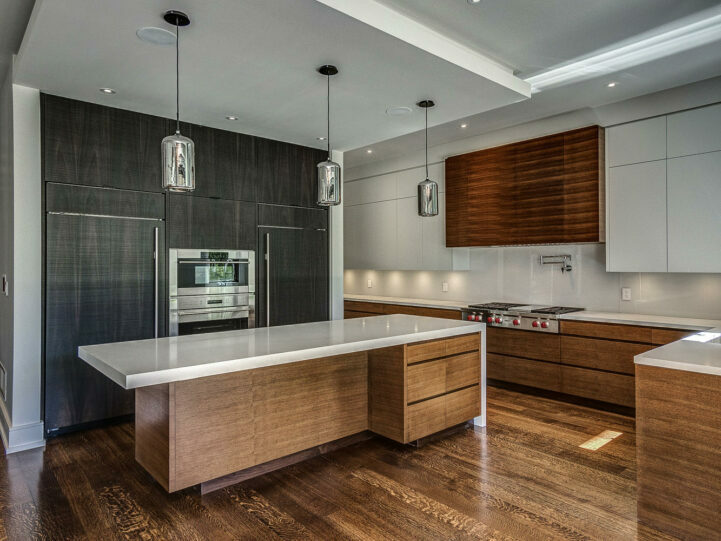 54 Heathcote Avenue is a recently completed home in York Mills. It’s currently listed for listed with Lucille Chenoweth for $5,998,000. 161 Roxborough Drive is a Georgian home in Rosedale that was built in 1912, but was renovated by the current owner. 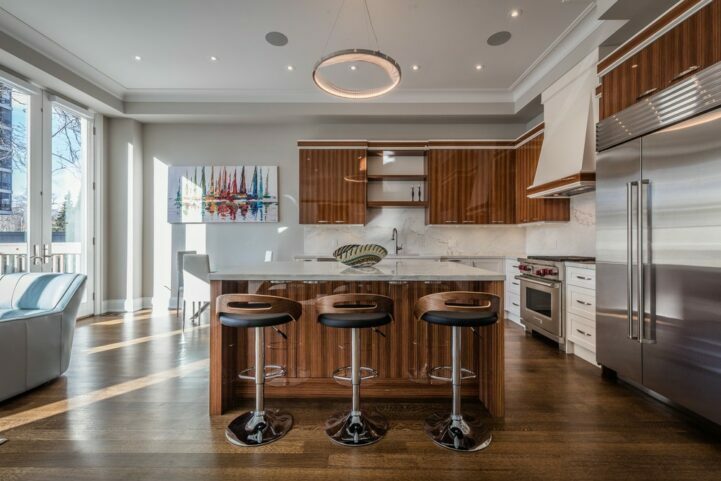 99 Buckingham Avenue is a contemporary home in Toronto’s Lawrence Park neighborhood. It’s currently listed for $6,795,000. 76 Oriole Road is a three bedroom, four bathroom, in Deer Park that was recently completed in 2015. It’s currently listed for $2.9M. 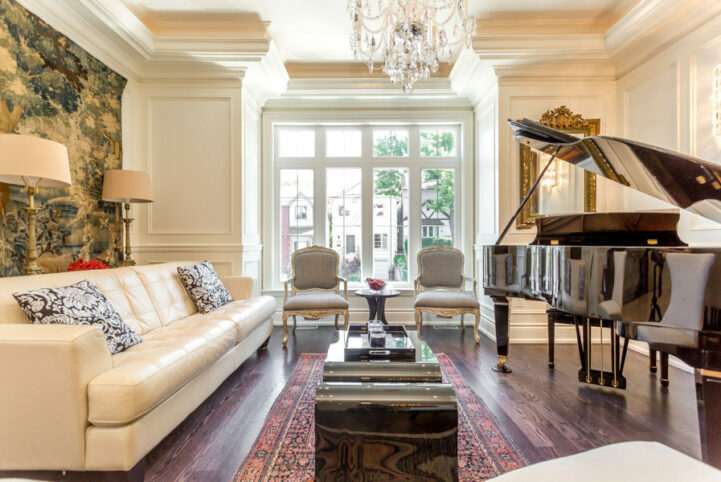 This bungalow at 61 The Bridle Path once belonged to music icon Prince, but has been on the market since listing 2 years ago. Want To Live Like A Russian Billionaire? The 28,000 sq. 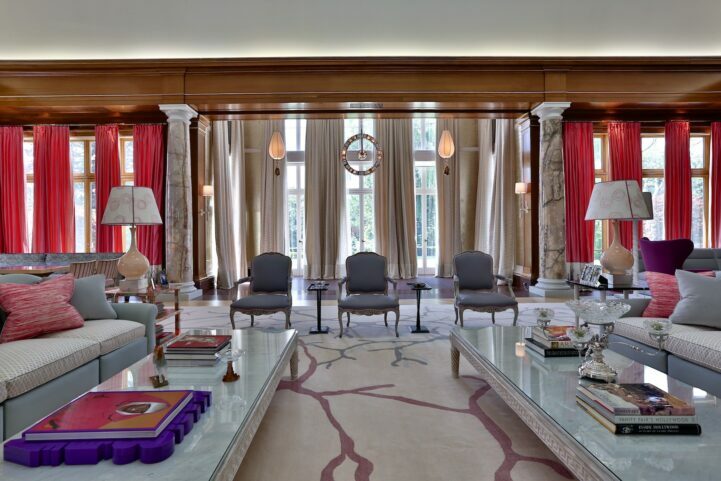 ft., Katherine Newman designed home was custom built for Russian-Canadian billionaire Alex Schnaider. 390 Brookdale Avenue, Market Softening or Overpriced? Almost a year on the market, the 4 bedroom home has come down almost $80k since it first listed last June.